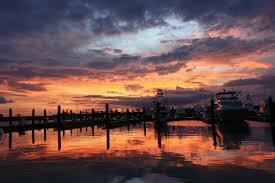 Enjoy the breathtaking sunsets and warm ocean year around. 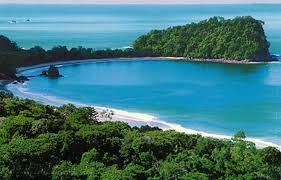 Manuel Antonio is known for its lush tropical rainforest that meets the white sand beach. 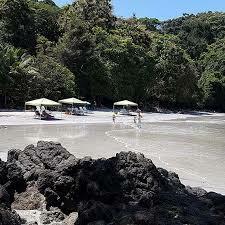 Enjoy the views, sun on your face and sand between your toes while relaxing on the beaches of Manuel Antonio. 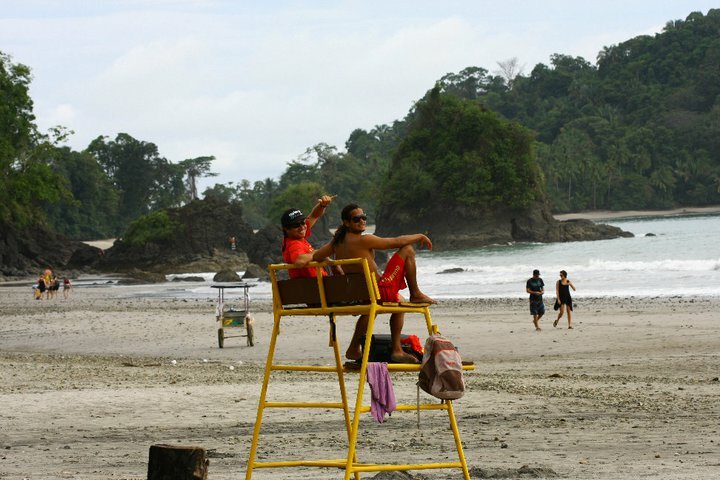 The is the main public beach of the Manuel Antonio area (not inside the park) where the average water temperature is 85F/30C. It is just a quick bus ride or drive from Jungle Creek. 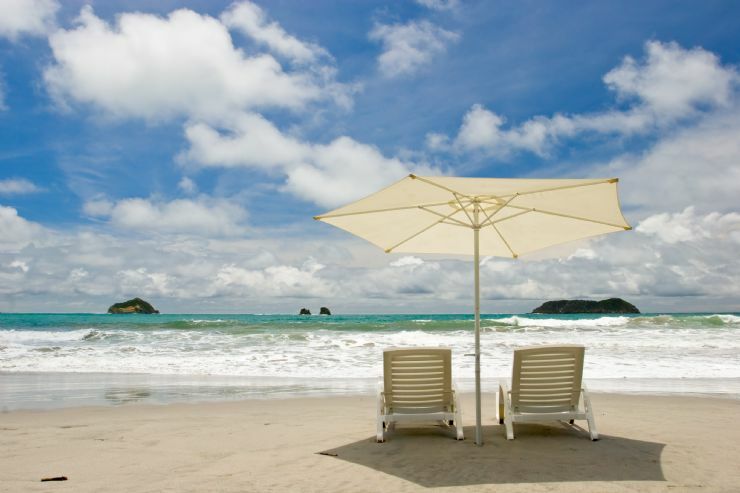 You can rent chairs and umbrellas to give you the shade and comfort you need only 9 degrees from the equator. Get fresh fruity cocktails and cold beers delivered to your shady spot. 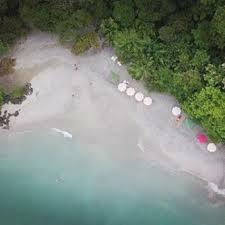 There are many local bars and restaurants as well as local favourites like empanadas, ceviche, snow cones, and agua pipas being sold on the beach. There is also a local grocery store if you forgot your sunscreen, or need a bottle of water to cool down. 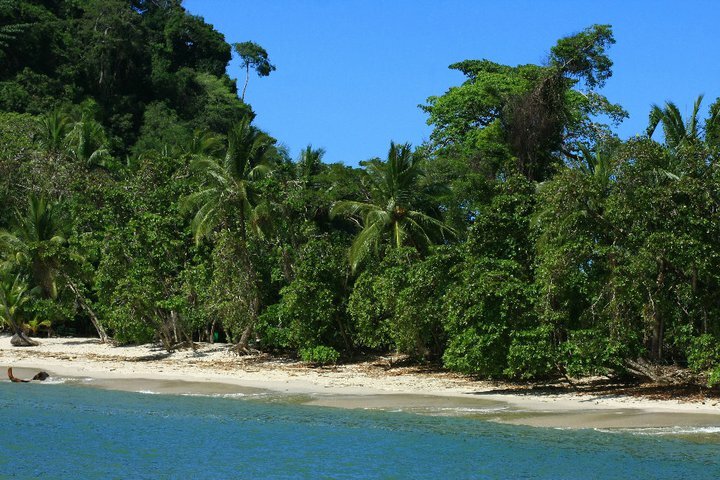 Chill out in the sand or spend some time in the water kayaking, boogie boarding, on the banana boat, or para-sailing. Espidilla Beach has it all. 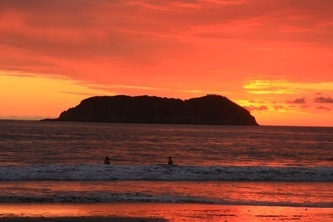 Just North of the main public beach Espadilla is the local surf spot, Playitas. You will find the locals tearing it up at high tide. With 4-wheel drive you can drive your car down onto the beach. You can also walk along the main beach until you run into this one. Climb the huge rocks on the coast line for some exercise and a unique view of the rich coast. 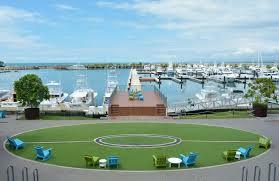 This is a more secluded, scenic spot that is popular for weddings and parties. The sunsets are the perfect backdrop to your special event. 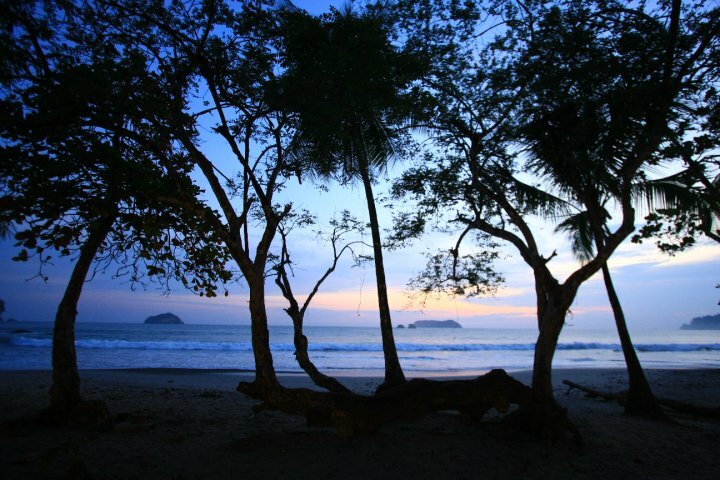 These three beaches are found inside Manuel Antonio National Park. 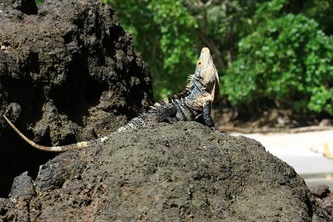 They are less crowded and best for snorkelling. The entrance fee to the park is $16. Get to the park early so you can explore all three beaches before it closes at 4 PM. We recommend to schedule your guided tour in the morning so you can spend the rest of the day lounging in the coves. The park is closed on Mondays. This is a local beach that is tucked inside the coastline off the beaten path. From the road it's a short hike down where you will find local families relaxing in the calm bay. It is great for families and children. The calm water is good for snorkelling or kayaking which are available for rent. If you want more of a local flare; this is your spot to get away from the tourists. 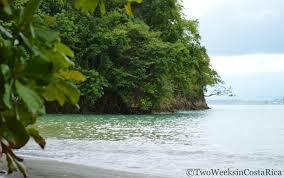 Quepos is a quick 5-minute drive from Jungle Creek the opposite direction of the main beach. It has a population of 7,000. Downtown Quepos covers a 6-block square of hotels, restaurants, bars, gift shops, banks, and bakeries. 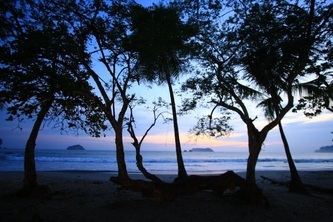 Nightlife in Quepos can be enjoyed at several bars, a casino and night club. 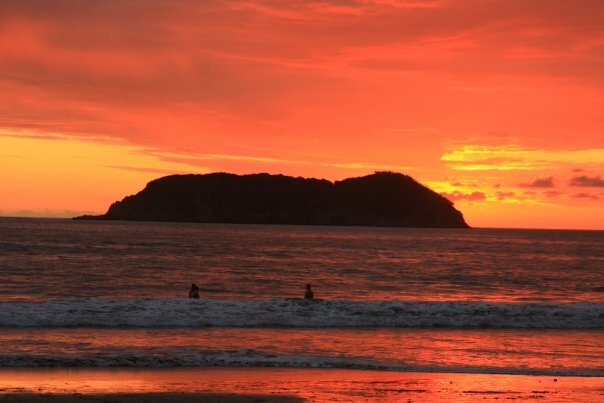 Experience Quepos on a Friday at sunset or Saturday morning at the open air market known locally as “La Feria”. Booths are filled with fresh produce from local farms. This is the best place to get yummy Costa Rica mangos, pineapples, watermelon, avocados, tomatoes, and much more. The fruits and vegetables will cost less and will be a lot more fresh than the shopping markets. 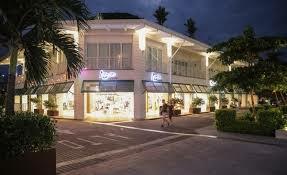 Even if you're not interested in shopping the culture and experience is worth the visit. Also in Quepos are the bus terminal and just outside the city; airport, hospital, and gas station. There are some amazing restaurants in town. 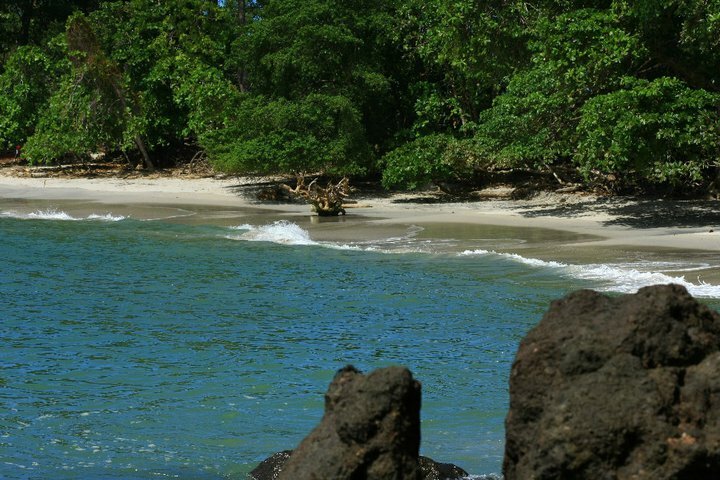 There is plenty of shopping in Quepos if you want to pick up some coffee, cigars, and souvenirs for your friends and family back home. Most shops do not open until 10:00am. 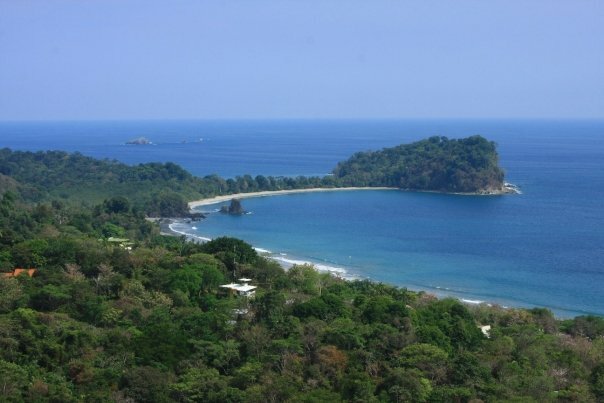 The largest in all of Central America, the full-service marina facility will create a major destination for anyone looking to base their boat on a long-term or short-term basis in Costa Rica. Boating and fishing enthusiasts alike will love Marina Pez Vela. There are wonderful restaurants and shops and various activities going on such as outdoor movies on the big screen on Friday nights during the high season. 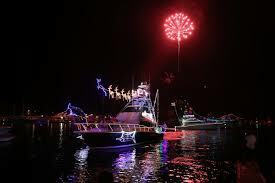 Ask about the free shuttle to and from the Marina.